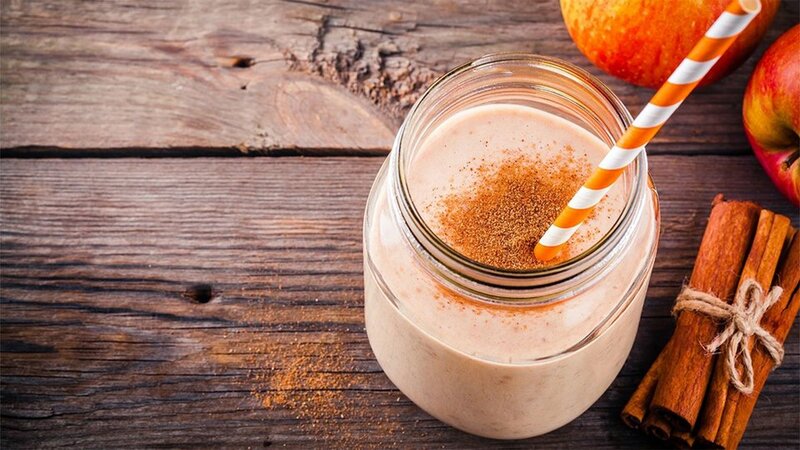 Here is a hearty and scrumptious protein shake to jumpstart your morning. It comes complete with some good carbs and healthy fat! I'm sure you'll enjoy putting a different spin on your usual morning protein shake.